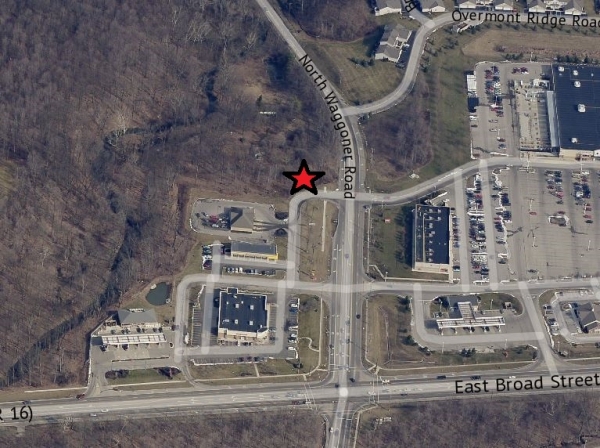 Additional Info: 1.67 Acres near high traffic E. Broad Street & Waggoner Roads. Traffic count over 30,000 daily average volume on corner. Excellent site for any type of comemrcial, retail, food use or office.